Sierra Club members and supporters in Southern Nevada believe that Red Rock needs protection. Has Brager forgotten the ongoing lawsuit led by Sierra Club-endorsed candidate Justin Jones to stop thousands of homes from being built on Blue Diamond Hill overlooking the National Conservation Area? Does she deny the potential damage to the surrounding area by increasing traffic, generating noise and lowering the value of nearby homes? 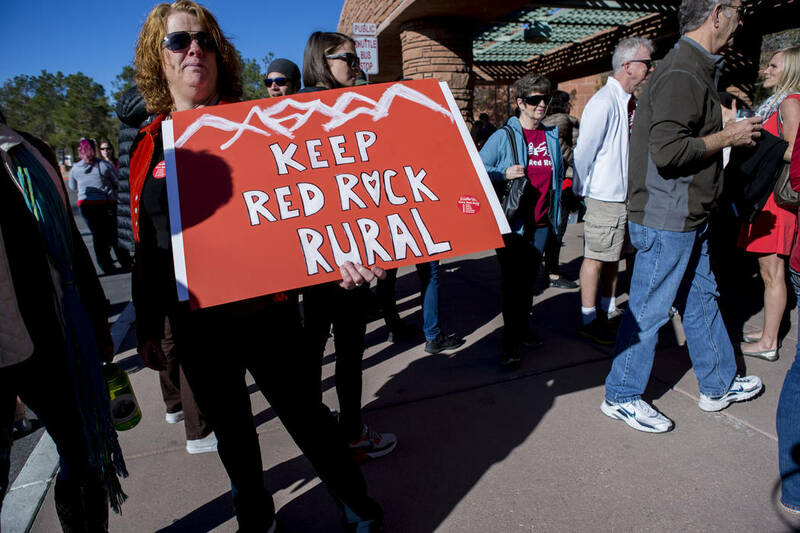 Sierra Club members and supporters in Southern Nevada believe that Red Rock needs protection. This is why we support Justin Jones for County Commission. He is the only candidate who will save Red Rock Canyon from wanton sprawl. Taj Ainaly is chair of the Sierra Club Southern Nevada Group.